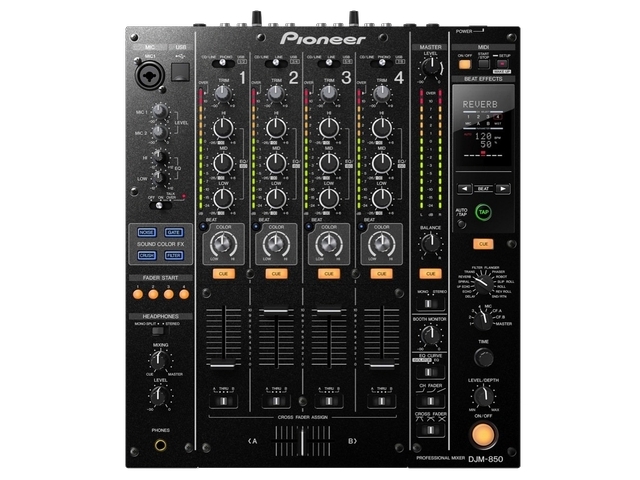 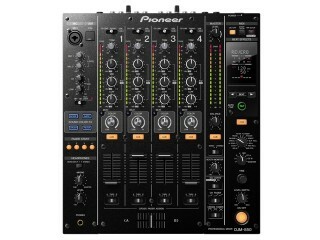 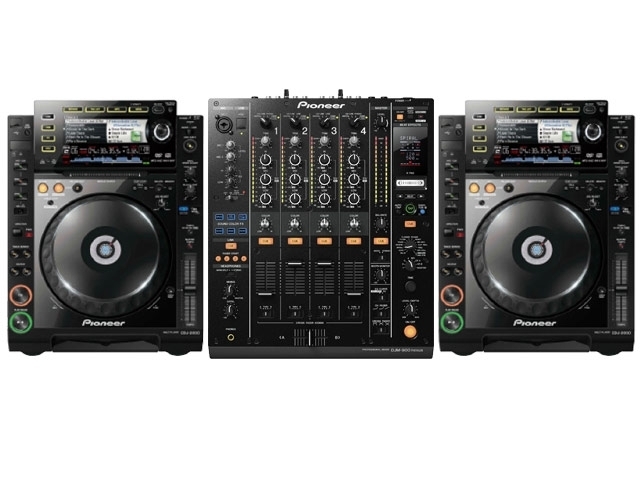 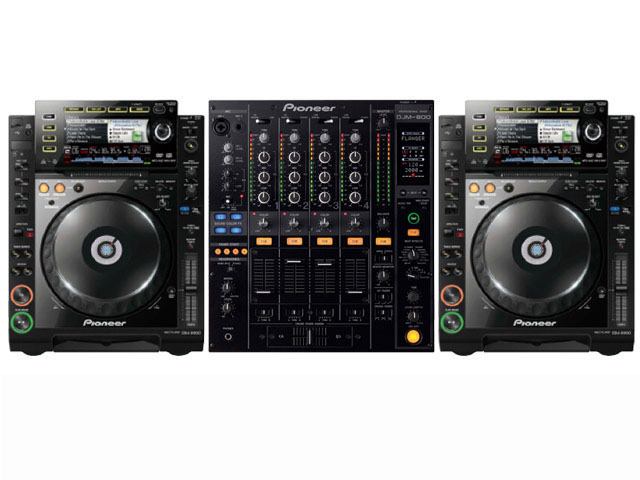 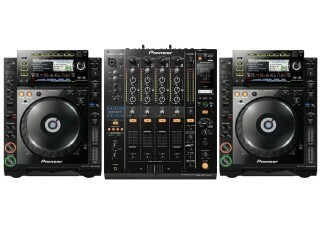 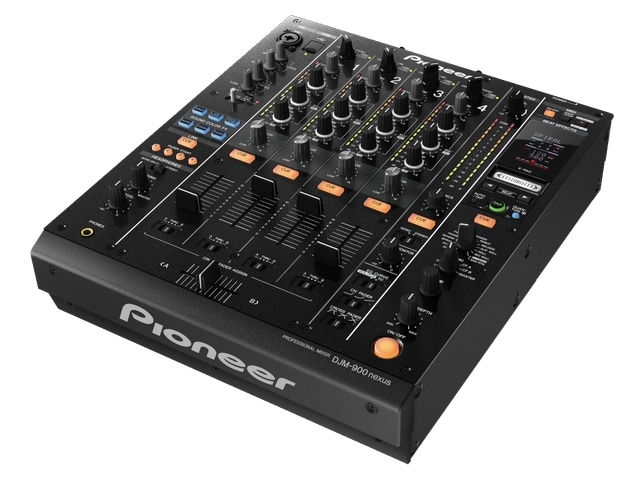 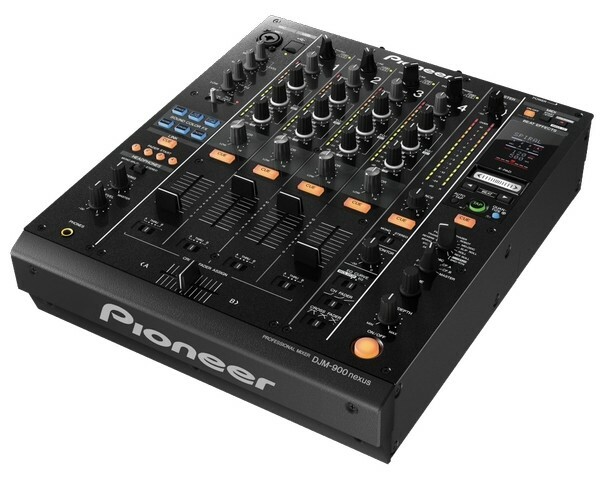 The Pioneer DJM900 Nexus Mixer is the latest four channel professional mixer from the leading DJ brand. 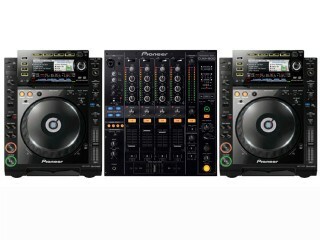 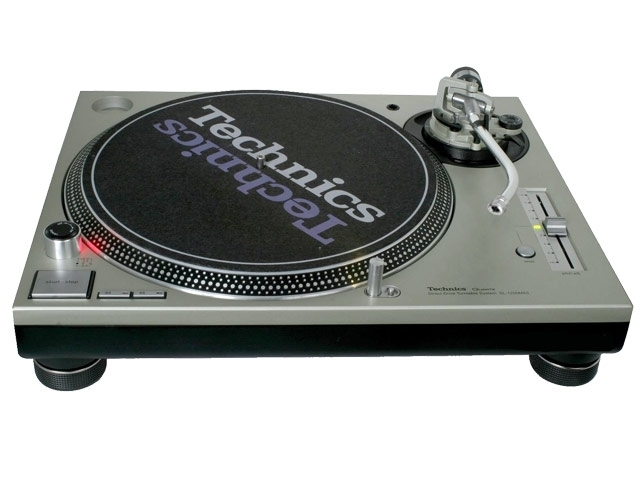 It offers the next level in creativity for the pro DJ. 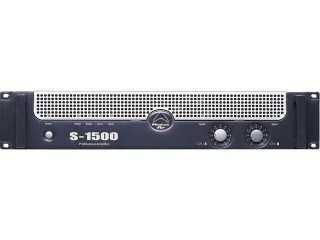 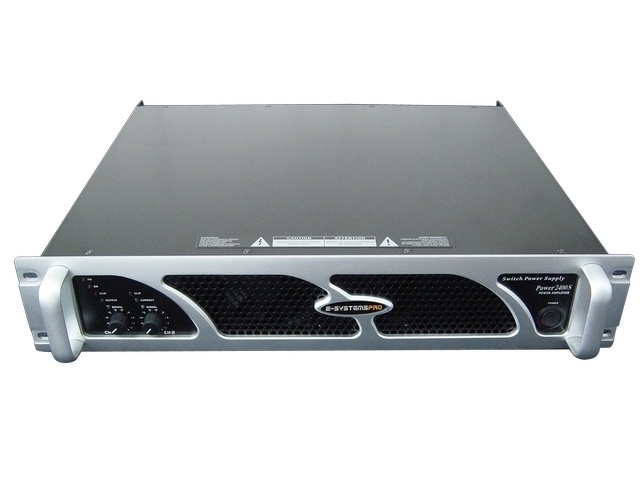 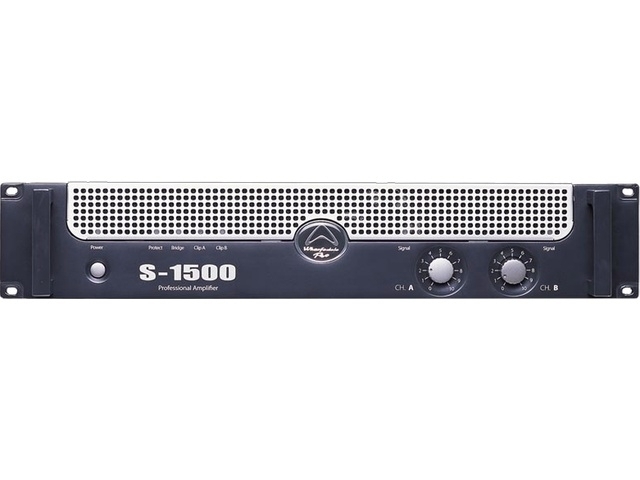 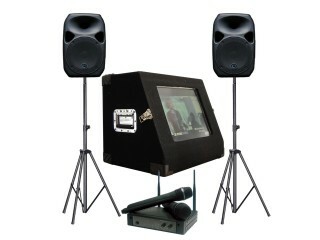 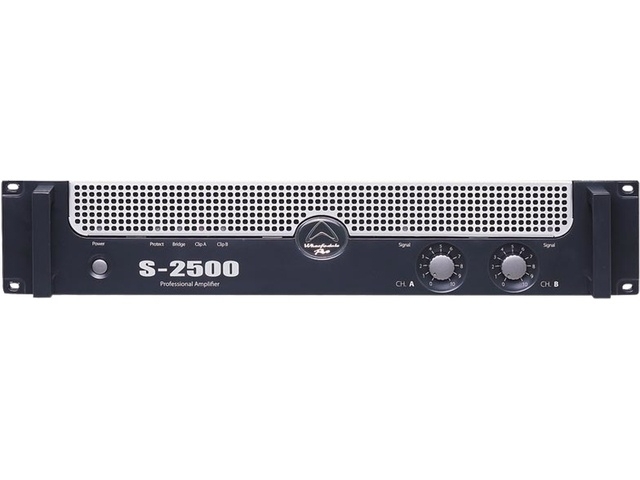 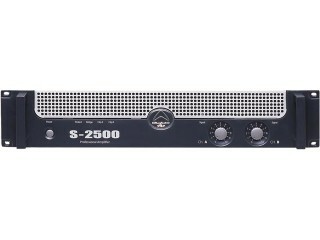 Features include updated computer connectivity,and an increased range of effects,along with high performance inclusions and sound.